IF YOU WOULD LIKE TO FIND OUT MORE ABOUT OUR PRODUCTS OR SERVICES PLEASE GET IN TOUCH WITH OUR TEAM! 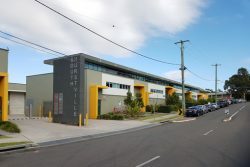 Our office is situated in a factory complex called Hurstville Corporate Business Park at 59-69 Halstead Street South Hurstville. Our unit number is 37. We are on the second row on the left marked on the map below with a star. 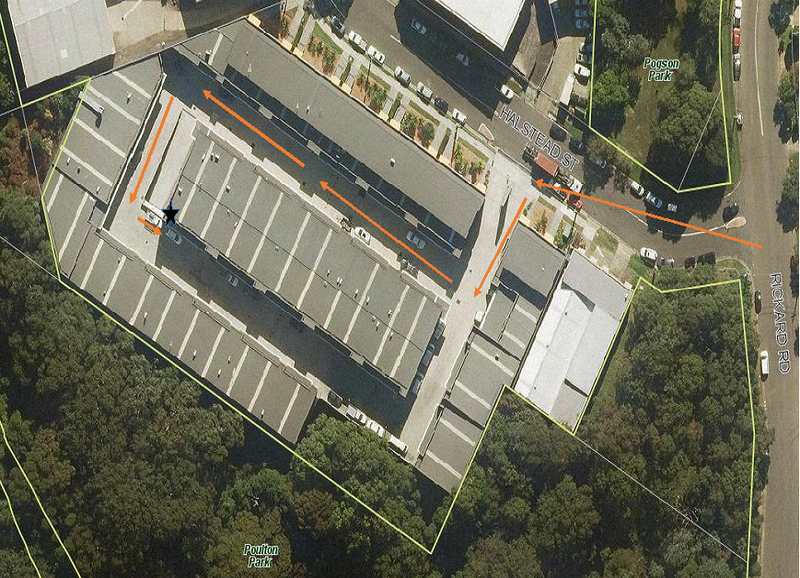 The orange arrows indicate one way traffic through the complex. Whilst there are 7 parking spots available for visitors, these are rarely empty. Additional parking is always available in Halstead Street and Rickard Road with Rickard Road along Pogson Park being the best option. Please fill in the form below to submit your details, and one of our team will be in touch with you shortly.